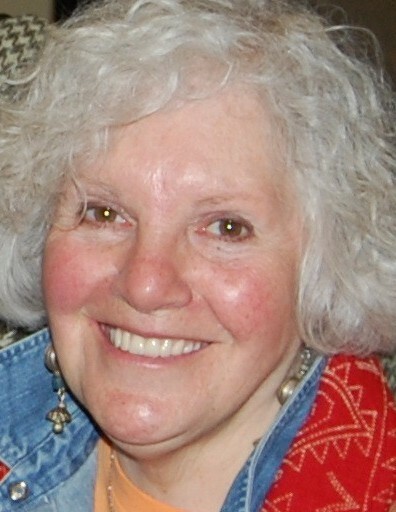 Irene Koronas is the poetry editor for Wilderness House Literary Review. She has three full length books, Portraits Drawn from Many, Ibbetson Street Press; Pentakomo Cyprus, Cervena Barva Press; and Turtle Grass; Muddy River Books. She has numerous chapbooks; poetry in many anthologies. She reviews poetry books for the small press community.